For more than 10 years, the application has evolved to adapt to the specific needs of the ground. 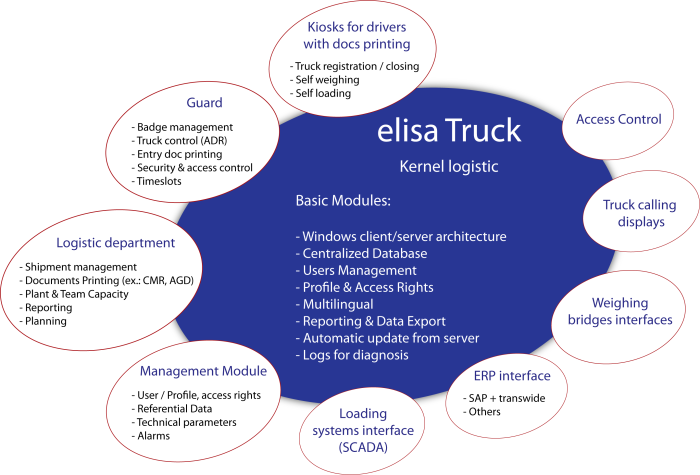 The eLisa “Kernel” holds the specific database “Logistic & Transport”. It is the fruit of several years of experiments and projects in this field. This structure of data can be adapted according to the selected modules and of specificities of the customers. 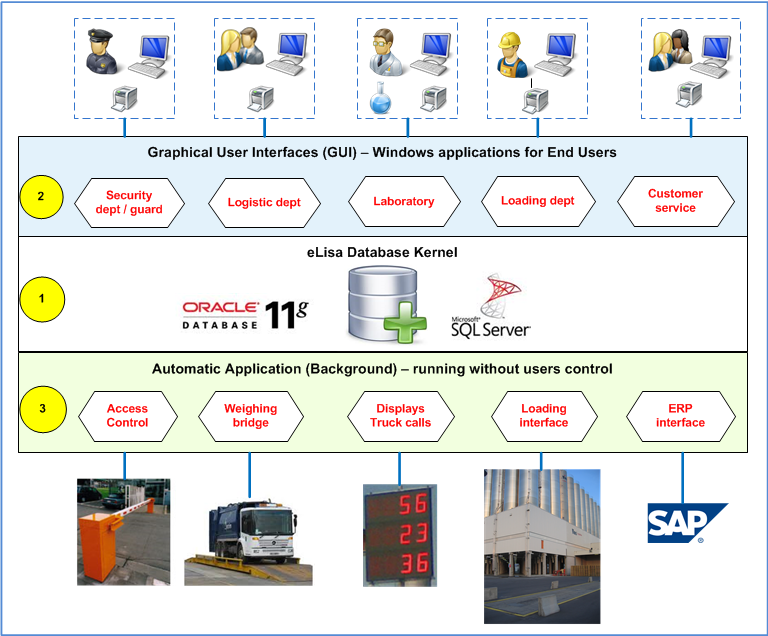 This kernel includes the management of authorized users: the users have different user profiles, which define which parts of the application are accessible. It is current to manage profiles of the type: administrators, back-office, chargers, guards, etc. The applications (modules) can be multilingual; reporting and data export functions are also available. 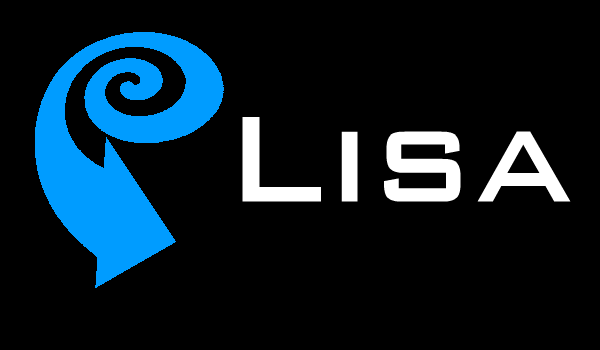 Bonds towards Microsoft Office (Excel, Word) make it easy to use the data extracted from eLisa. An automatic and transparent mechanism makes it possible to update the applications on client computers. Mechanisms of alarms, logs and monitoring of the system allow a fast diagnostic and an easy maintenance.